Make the Most of Your Plant Shutdown! 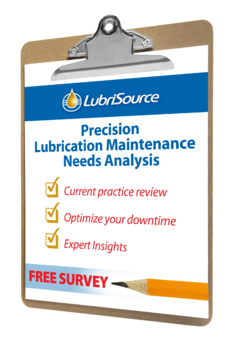 Start by scheduling your FREE one-hour Lubrication Maintenance Needs Analysis from the professionals at LubriSource who are adept at providing detailed, high-quality precision craftsmanship in lubrication maintenance. 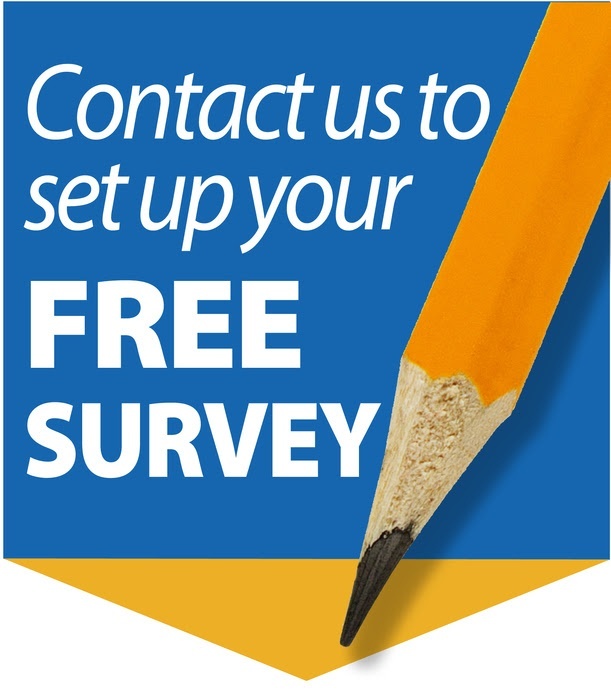 What’s included in Your Customized Maintenance Needs Analysis Report? Assess your current lubrication maintenance practices. You get a 2-3 page Maintenance Needs Analysis Report full of expert insights into how you can use your maintenance downtime to enhance your lubrication practices.